Indonesia is home to one of the most beautiful gems in the world: Bali. This island in Southeast Asia is well known for its breathtaking landscapes, lots of amazing coral reefs, astonishing beaches, green rice fields, and many more jaw-dropping features that make every traveler fall in love with this place. 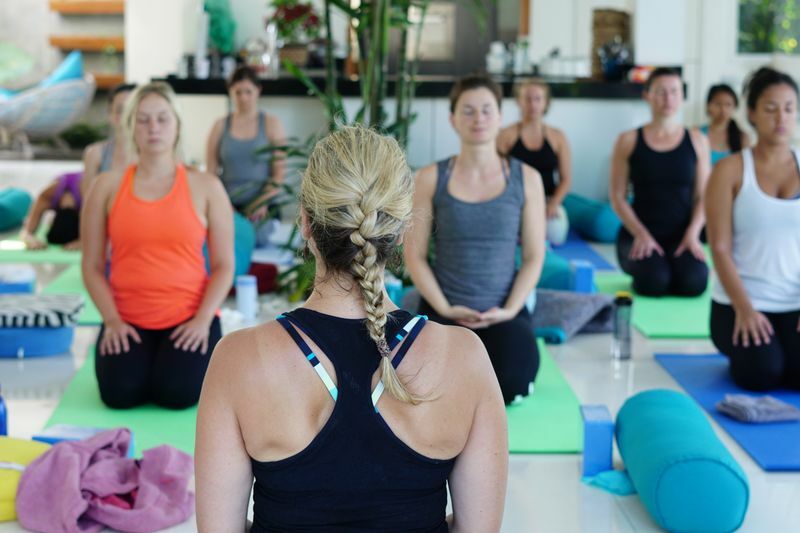 To add on to its natural beauty, Bali is also regarded as a highly spiritual location, hence the many yoga retreats in Bali. Underlined by the ever-mindful Balinese population, their fascinating religious traditions and the holiness of some unbelievable temples. But there is something else that has been attracting visitors from over 50 countries for the past 9 years. A secret in the town of Ubud that was never well kept. A secret with so much magic that the word was rapidly spread. 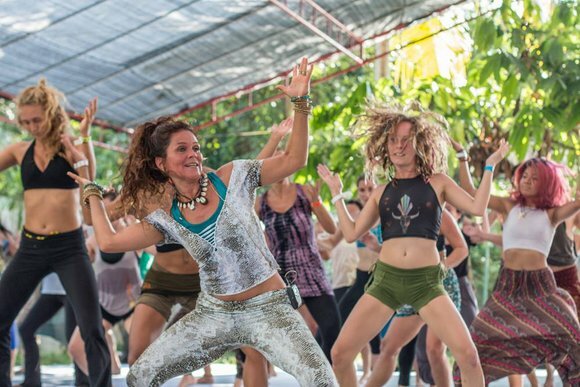 An event so inspiring that was impossible to hide from the rest: The BaliSpirit Festival! So, that’s the secret? There are many festivals in the world, how is this one so special? True, there are tons of festivals all over the world. But very few of them have the luxury of being held on the beautiful island of Bali. That, per se, is an automatic plus. Nonetheless, another aspect that makes it so unique is the huge diversity of people who attend every year. It is quite hard to find more than 50 nationalities in one venue at the same time. Since it is not targeted at a specific group nor a determined level, The BaliSpirit Festival welcomes thousands of visitors from all corners of the globe. It is open to any conscious human who wants to join. 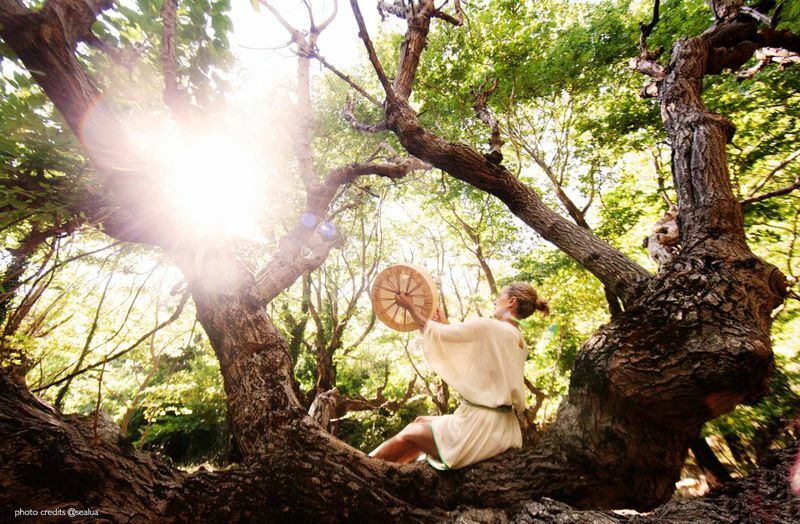 Whether your desire is to honor the spiritually so characteristic of the region. Or maybe to do some yoga in good company. Or just to enjoy good music and meet new people. The festival offers something different to fulfill each taste. And how do people celebrate at The BaliSpirit Festival? OK, that sounds good. But how would I be contributing to the community? 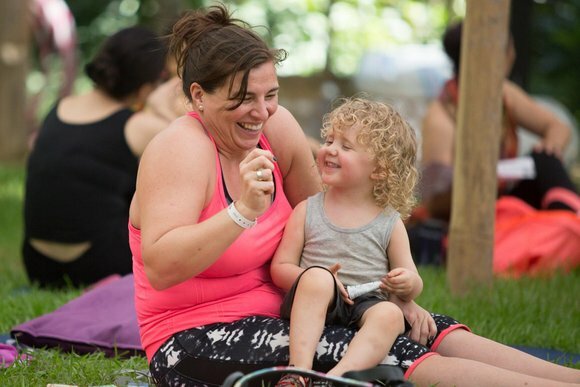 Back in 2008, when the festival was really a hidden secret, the motivation to organize the first edition of this event was driven by the passion of its founders to build and support the community through yoga, music, and dance. Eight years later, the intentions are still the same. It is not only an inspiring space for sacred celebration, but it also emphasizes giving back to the community through outreach initiatives. BaliSpirit partners with several organizations to make the world a better place. Their Karma initiative funds programs helping children, education, health, HIV awareness, and environmental protection. Therefore, a good part of the money the attendees spend to have fun contributes to helping good causes. If you happen to be available between March 29th and April 3rd, don’t forget this not-so-hidden secret that we’ve shared with you. The BaliSpirit Festival is worth the trip. 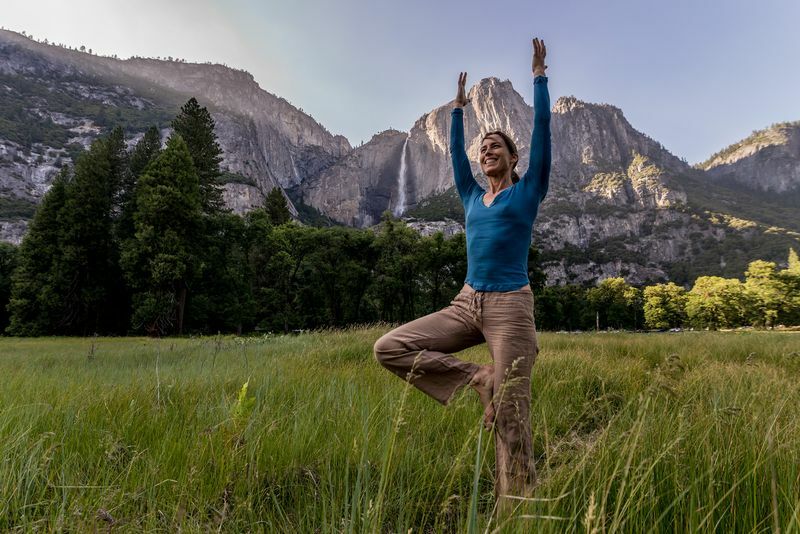 Looking for more selections of yoga festivals or on the hunt for a yoga retreat? 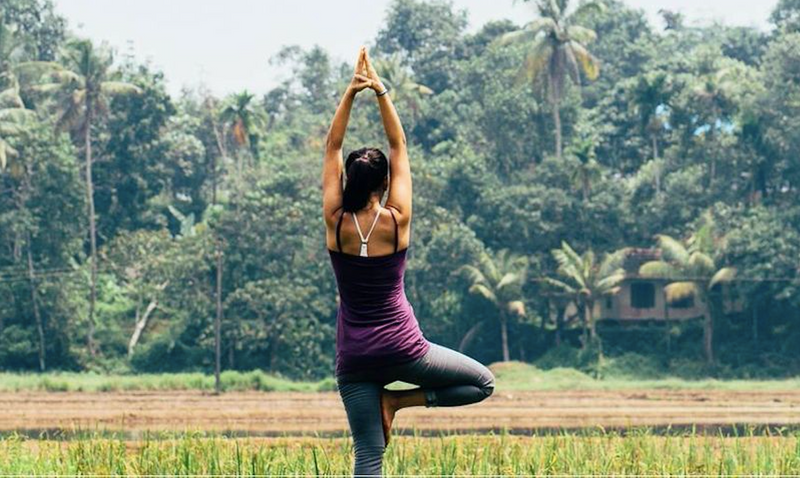 BookYogaRetreats.com has got you covered! Alberto is a Community Manager at BookYogaRetreats.com. 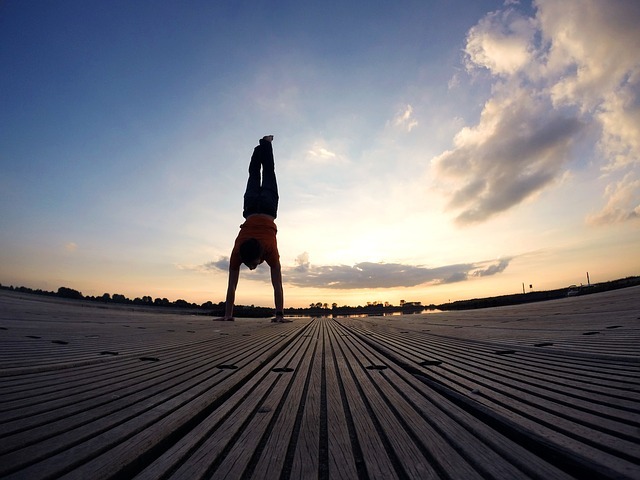 He is a committed yoga practitioner who still can’t touch the ground with his heels in Downward Dog. One day he’ll do it and he will write a story bragging about it. 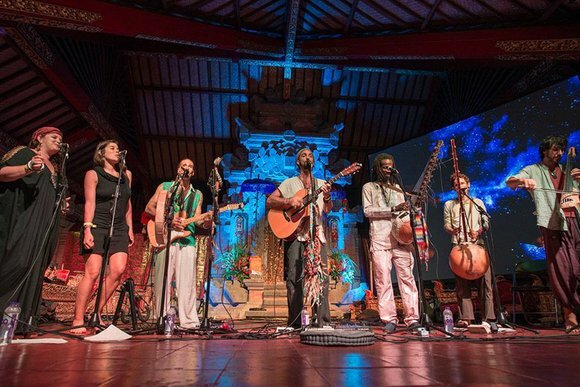 Book your tickets to The BaliSpirit Festival now!